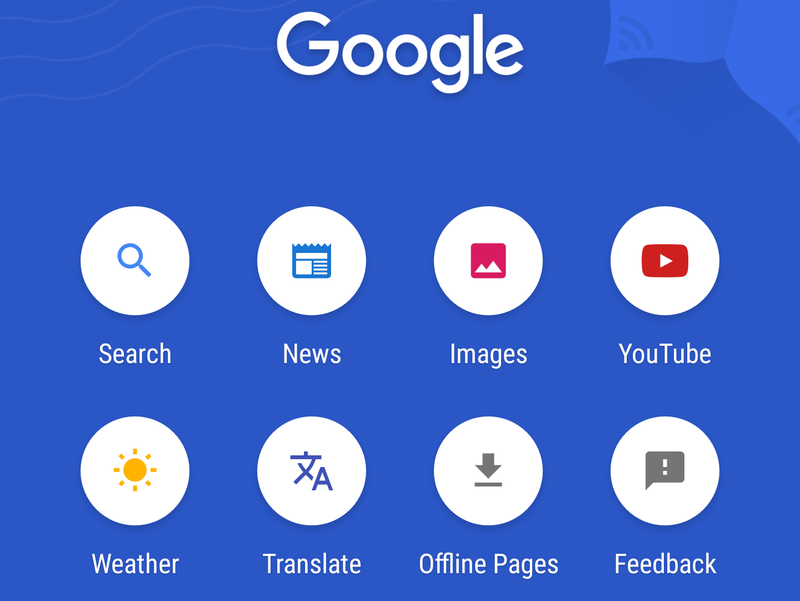 A couple months back we heard that Google was testing a new Search Lite app. It appeared to be targeting the Indonesian market, and — as the "lite" name would suggest — it's meant to use a bit less data, working better on a slower connection than the old search app. Now it's been updated to version 0.2, and it's brought a tweaked layout with it. Google recently showed ads on Facebook in Indonesia inviting users to test a new app. 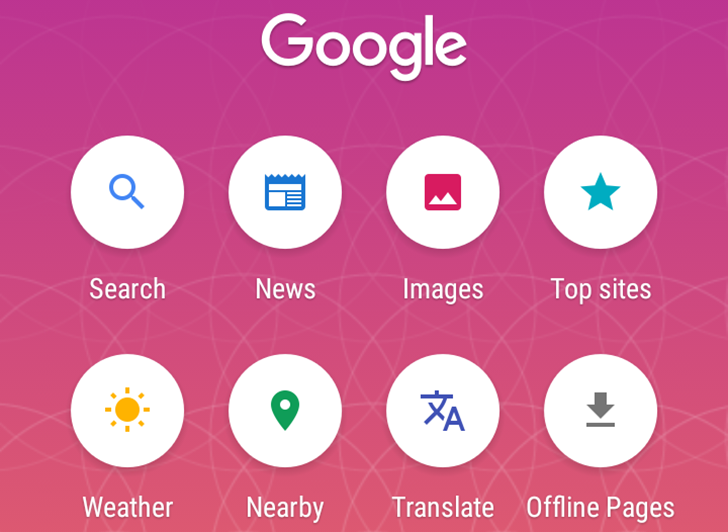 Those who saw the ad and signed up have started receiving a link to try an experimental new search app from Google called Search Lite or, technically, Search (Test App) which looks targeted at the Indonesian — and maybe Indian — market. Following the trend of all "lite" apps being released lately, Search Lite aims to make things faster and more data-friendly for some markets by working on slow connections, supporting offline features, using less data and thus taking much less time to finish tasks.